PT-gallery currently showscases ‘essences’, work of French Photographer Philippe Moisan, a long term Bangkok resident. Phillipe Moisan sees ‘essences’ as ‘quintessence’: an attempt to rendering the awesome, pure & raw beauty of nature, evoked in 13 large silverprints, still-lives of far-flung forest scenes. Bewildering, magical, enlightening. 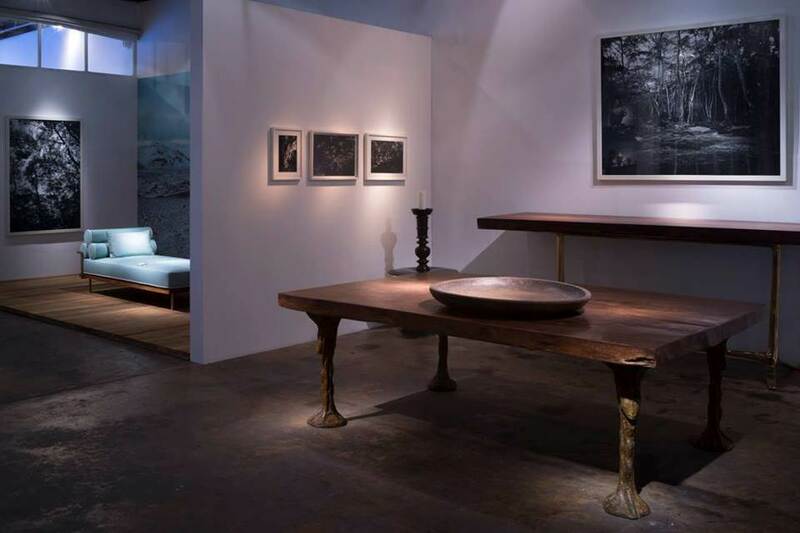 Combined with the latest creations by P. Tendercool, wood masters par excellence, this exhibition is a visual and tactile tribute to mother nature.